When it comes to seeing things really far away in vivid and lush detail you have a few options to choose from. The two most prevalent falling into the category of binoculars or spotting scopes. A wide variety of hobbies require the use of some form of magnification to actually see what you are looking for. Each of these hobbies have their own demands, their own requirements, and having the wrong piece of gear can hamper the overall enjoyment of the activity. Before we get into the head for head Spotting Scopes vs Binoculars contest let’s make sure we understand what each optic is. Bi as in 2 or multiple is the key here. Binoculars are of course two optics paired together to be used with both eyes at the same time. A very simple and effective concept. Binoculars have been the outdoorsman’s friends for decades. 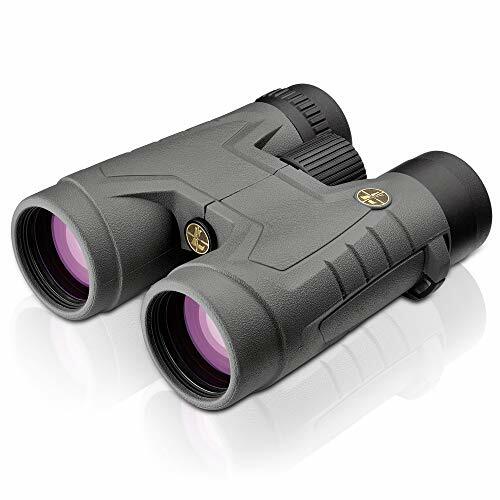 Binoculars are available in a variety of different sizes and magnifications and follow rifle scopes in terms quality for cash. For years, these scopes were limited to use by long range shooters. 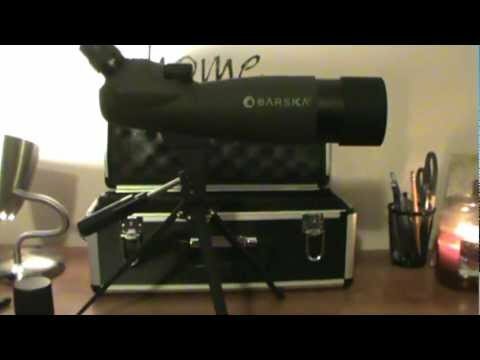 A spotting scope is a single optic that comes with either a straight eyepiece or an angled eyepiece. 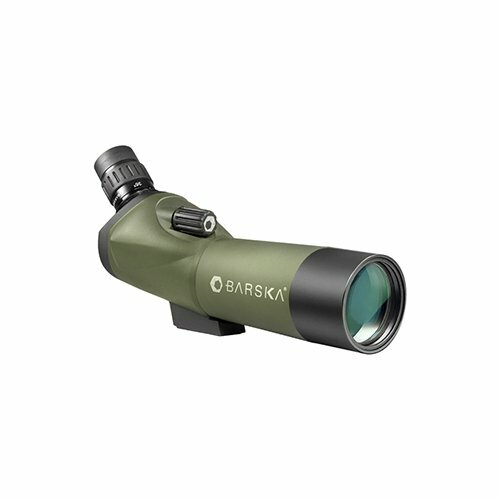 A spotting scope is an immensely powerful mini telescope that provides a clear picture to the user. Traditionally, a spotting scope is mounted to some form of tripod for maximum effectiveness. 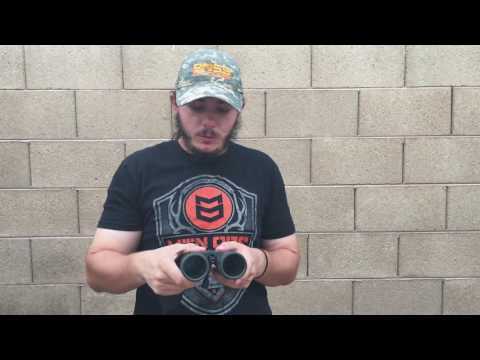 Since the use of these optics is so subjective and really depends on what hobby or activity you are looking to do, I’ve made a variety of different attempts at different activities that use these magnified optics. Some I have direct experience with, others I did under the tutelage and advice of experienced hobbyists. So let’s get down to it. The Acadia is about half the size and weight of the Blackhawk and is conveniently worn around the neck. The Barska is a little bigger and rode in a cloth case. I scanned over a series of different pineland cutovers of about 250 yards, and the Blackhawk’s 18-36 power could make out extremely fine details when I edged the magnification up. I was capable of spotting a few rabbits at the opposite end of the clearing. Once that power was jacked up I had to rest the sight on a limb or use the included tripod to avoid shake on the spotting scope. The Acadia was a fixed ten power optic that was completely sufficient for spotting across the field. I could see far enough to spot a deer if necessary, and I could do it standing, and even walking sufficiently. It was a lot was a lot easier on the eyes. After prolonged use, the binoculars tended to be more comfortable. The binoculars, in general, were easier to use, and most hunters won’t be scanning hundreds and hundreds of yards of open ground. 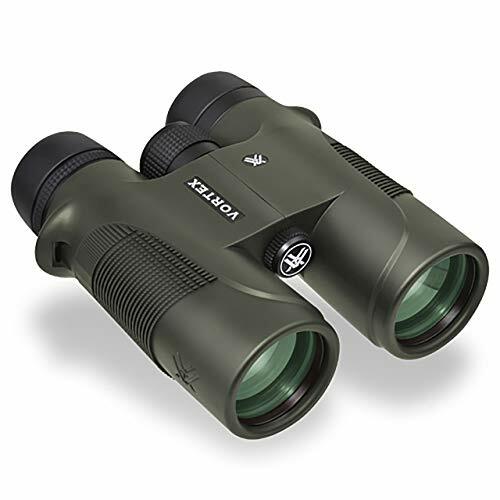 For your typical hunter, binoculars are the better choice overall, but for hunters who may be looking over long stretches of grounds a spotting scope will work better, but you’ll need a tripod to use it efficiently. Looking at the fact that most hunters will never shoot beyond two hundred yards, I am going to declare binoculars the winner in 90% of hunting situations. For this match up I went with the Vortex Diamondback binoculars in 10 power with a 42mm objective lens and the Bushnell Trophy Extreme in 20 to 60 power with a 65 mm objective lens. Going into this I had a good feeling the outcome would fall to the Bushnell. We set up at 200 yards, in a prone position with a simple black and white target on the top of the stand and a Shoot-N-C target on the bottom. Using a rifle we fired five rounds into the top target, and five into the bottom target per optic. We changed the targets before switching optics. Between shots, we used the spotting scope and binoculars to attempt to spot the hits and mark shot hits in our shooting books. Using this objective manner to judge which worked better the spotting scopes immense power resulted in more accurate shot calls when comparing the target to our books. The binoculars make it nearly impossible to see shots on the standard black and white target but was easy on the Shoot-N-C. 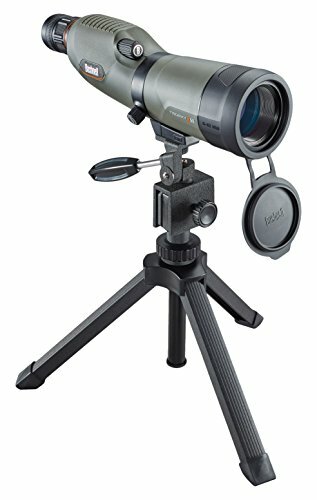 The spotting scope on its tripod also made it simpler to just roll up and look down the angled lens and to direct the tripod with small, precise movements when the power was amplified. The Binoculars had us setting our weapons down and using both hands to hold the binoculars steady. Inside of a hundred yards, the binoculars would work much better and are probably a better option for those doing some rapid shooting at closer ranges. The spotting scope by far was superior for target shooting. 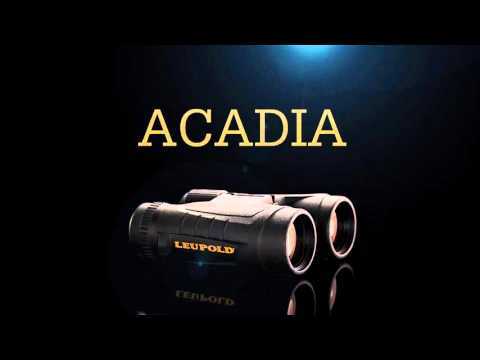 For bird watching, I took the two winners: the Leupold Acadia (see full specs) and the Bushnell Trophy Extreme (see full specs). From my perspective, I preferred the binoculars because I would watch as the birds flew. I could track them, and watch as they landed, or identify the patterns they flew in. 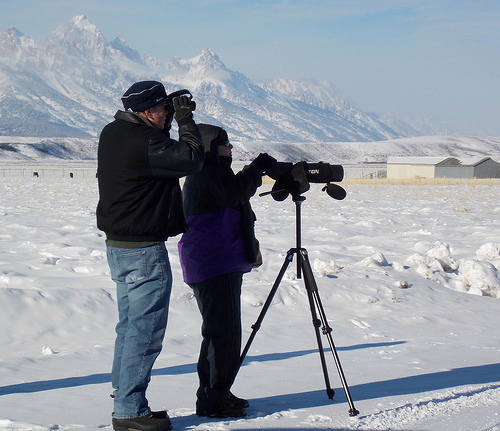 My birder friend preferred the spotting scope based on the logic that he wanted to identify birds and spot their patterns to determine a variety of factors about the bird. With the spotting scope, he could set it down and relax at the park, and rotate around the optic. He said he typically carried both, but the spotting scope was much more straightforward to see the tinier birds in vivid detail. Like most things, the answer is too subjective to declare a winner between spotting scopes and binoculars. Both styles of optics have their faults and their strengths. 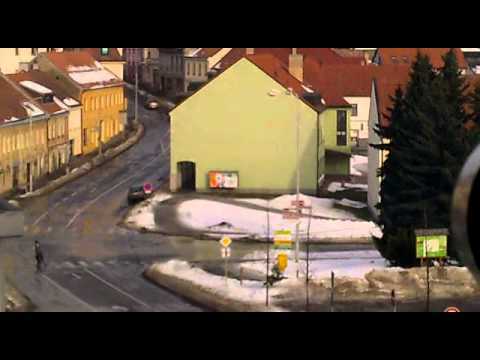 The biggest consideration is what are you doing with the optic? If you can’t decide, well, buy both!